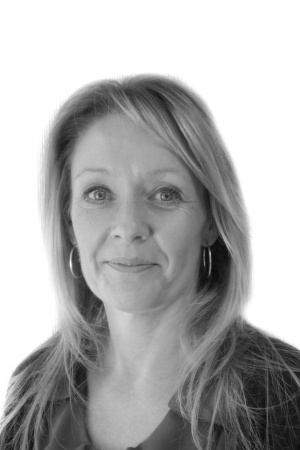 Clare joined Coopers in 2015 and provides vital administrative support to both the Sales and Survey teams. Clare is born and bred in Coventry, but spent eight years living in Malta where she met her husband. Now back in Coventry and living in Allesley with her husband and two kids, Clare likes keeping fit, gardening and socialising.